On His 65th Post-Humous Birthday, Tributes For Late Writer Abubakar Gimba. 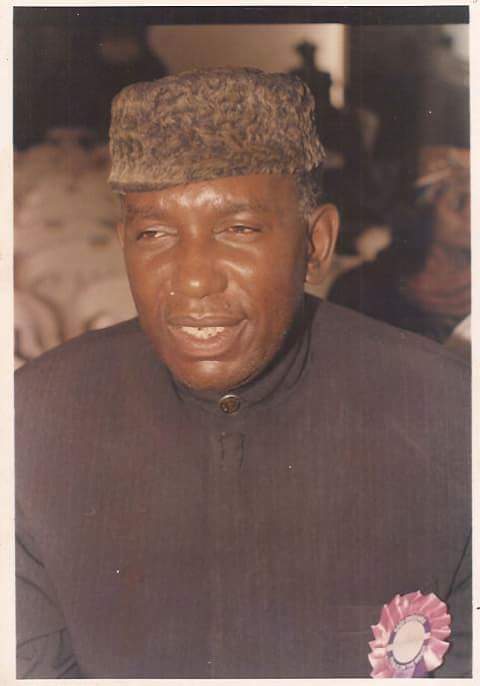 The birthday of Abubakar Gimba, late writer and former President of the Association of Nigerian Authors (ANA) is today. 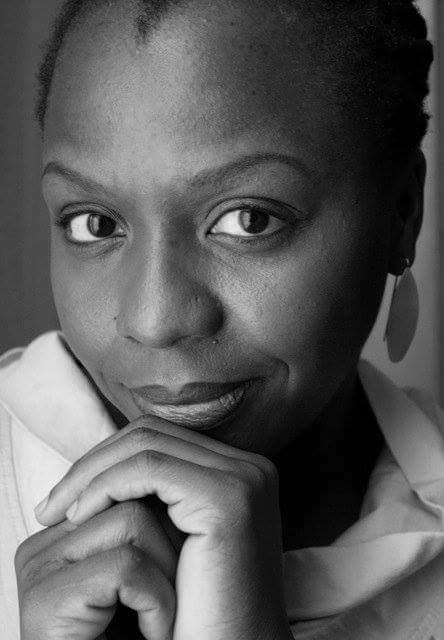 The writer of 16 published works of Prose, Poetry and Essays died on 25th February, 2015, aged 63. Below are tributes from writers in memory of his life and works. 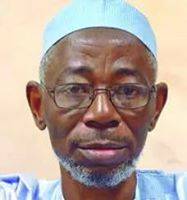 Abubakar Gimba was a patron- saint among ANA members as President. He was that calm, dignified figure that could hardly be provoked by anyone's eccentricities or presumptions. You could not see him exhibiting any of the so-called 'writers' excesses and he led with uncanny kindness. His executive registered ANA as a corporate entity and secured its land in Abuja by acquiring its C of O. Abubakar Gimba's writings began the cross over conversation of Northern Nigerian fictional narrative in English into mainstream Nigerian literature. Abubakar Gimba began that conversation yesterday that has been radically extended by Abubakar Adam today. Denja Abdullahi, Nat. President of ANA. 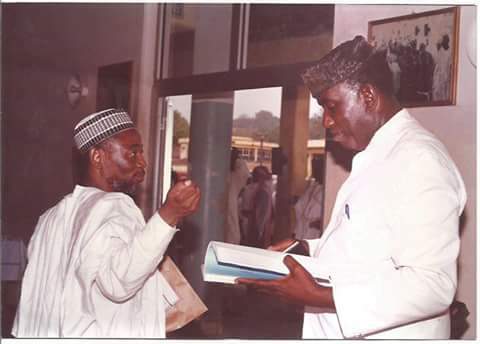 Abubakar Gimba was the quintessence of God-fearing humaneness. He was one in a million, generous and compassionate to a fault. He disarmed you at once with his respect and down-to-earth sensitivity to feeling. His small stature and corresponding small voice, which was refined by candid words of tact and quiet frankness, created an impression of vulnerability that made you feel like holding him in a tight protective embrace. Our friendship transcended brotherhood. For me he cannot be replaced. 2001, Minna. Late Gimba (left) and Dillibe Onyeama holding the manuscript of A Toast in The Cemetery. As his first publisher, I feel privileged to recall that we coined the now-celebrated and well-deserved eulogy 'the Northern answer to Achebe and Soyinka'." 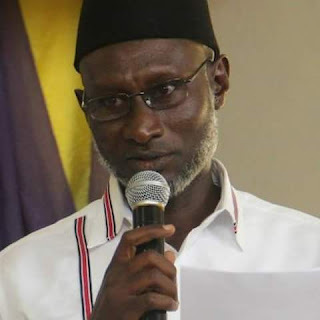 May his gentle soul rest in eternal peace. Dillibe Onyeama, CEO, Delta Publications (Nigeria) Ltd. When Gimba became the President of ANA he said his mission was to refocus the Association as a corporate entity. And he did just that. He raised the Association to a level of respectability that makes it now cherished by all. 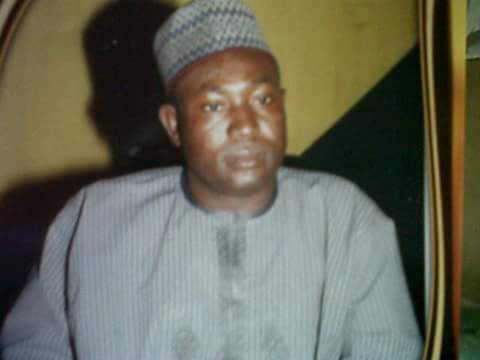 ‎Abubakar Gimba was an example of a man whose companionship was always a moment to relish. He was so careful about life (nice trait) that he could annoy you with it (awkward). He was too patient to the point that he made some of us appear as impatient characters. He was too quite to the point that he made some of look noisy. He was too silent at faults that he made some of look troublesome. He was so tolerant that he made some of guilty unnecessarily. His smiles were genuine while his angers were unclear. Not many knew him to be funny but he was unexpectedly one. He was a friend and a thoroughly decent human being who worked very hard to support Nigerian writing. He was generous with his time and did a lot to encourage young writers. May his soul continue to Rest in Peace. Lola Shoneyin, Writer and Founder, Ake Arts Festival.